There are currently 90,650 users on this website. New purchase . 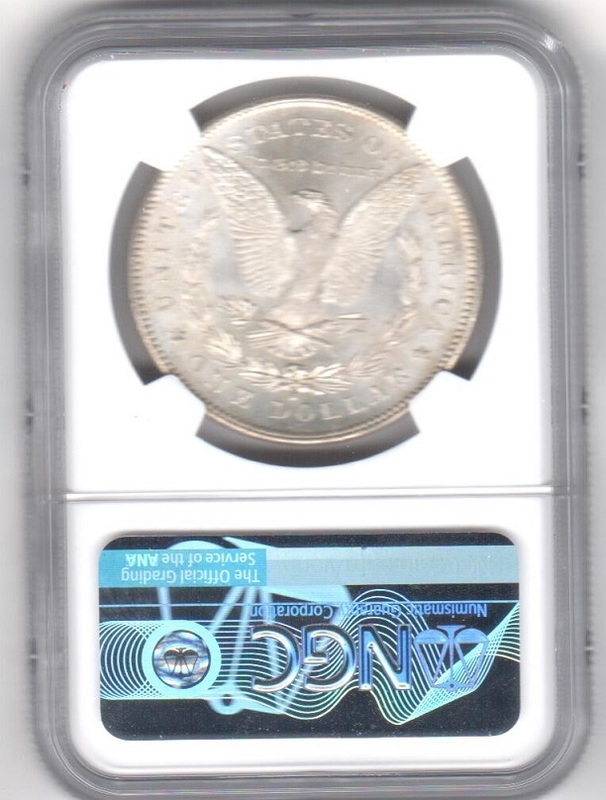 1878-s VAM 19 Morgan dollar NGC64. 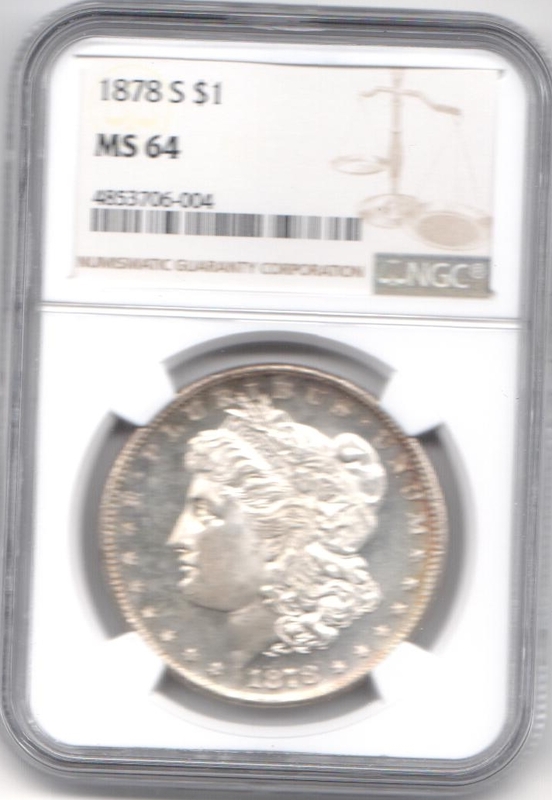 Unattributed by seller or NGC. 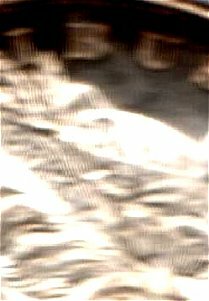 Images are the best I could take with this old scanner. Thank you to all who view! 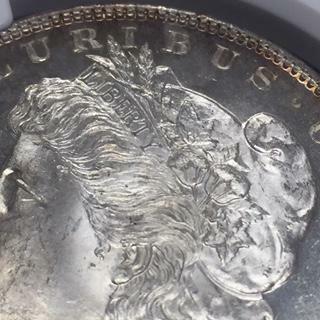 It looks as though the obverse may be PL as well. Thanks dave700! Yes it does have a semi PL look to it. Esp the obverse.